For You And our Little One – A summer camp for toddlers to experience specially designed for 3 & 4 year olds. We introduce campers to activities such as canoeing, fishing, science activities. 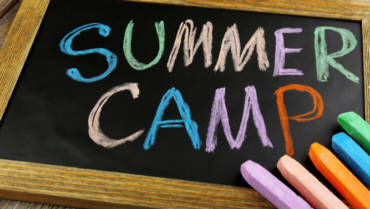 Experience life as a camper together in this half day summer program. You’ll canoe through the mangroves, explore the trails, fish in the waterways, create art and craft projects and participate in hands-on science projects! *A minimum of 4 campers are needed to run program. Please call for details. Our award winning program will introduce your child to outdoor activities such as fishing, hiking and canoeing. Lil Sprouts will learn independence and develop their fine and gross motors skills through a wide variety of age appropriate activities. Science concepts will be taught twice a week through hands-on and easy to understand projects. Each fun project will focus on environmental science so campers will learn about Florida’s unique ecosystems and how we can protect them. 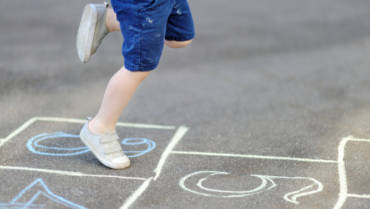 With a six to one ratio, our staff is experienced in early child care education and have the Florida Department Children and Family Services 40 hour child care training certificate. In addition, all staff complete a local, state, and national background check and are certified in First Aid and CPR. Our small group sizes will allow each child to feel at ease as well as forge lasting camp friendships.